Want to know how you can onboard your existing insurance customer as fast as possible? 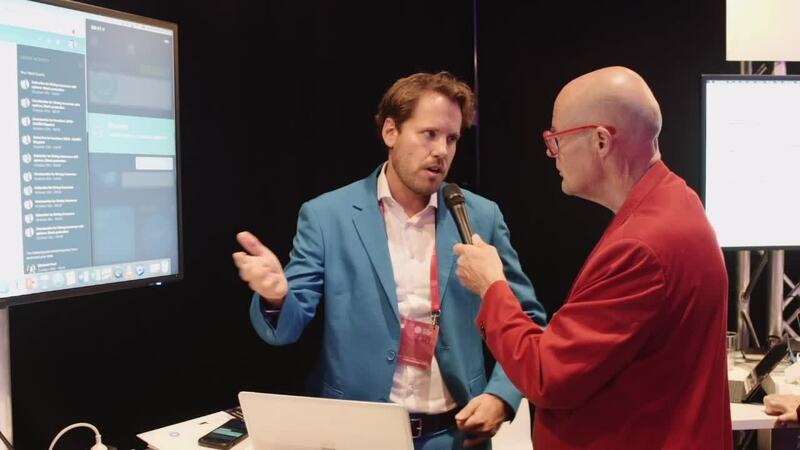 Our product manager Mathijs Brand showed trendwatcher Vincent Everts how to do this in only a few seconds during the 'very blue' interview at DIA Munich 2018. Want to know how? Watch the 5-minute video below. Want to stay up to date with all the Onegini updates and blogs? Sign up for our newsletter via the form below.